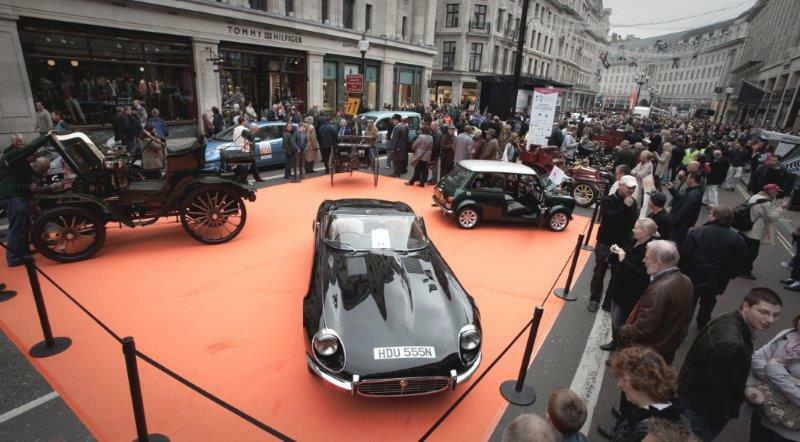 The Regent Street Motor Show is the largest free-to-view motor show in the UK, showcasing an impressive 125 years of motoring history and taking place on London’s most iconic shopping street on Saturday 31 October; a date for the diary. Huge crowds are expected as the show prepares to take over London’s “Mile of Style”. 2015 promises to bring a family-friendly, highly interactive feel to the Regent Street Motor Show. 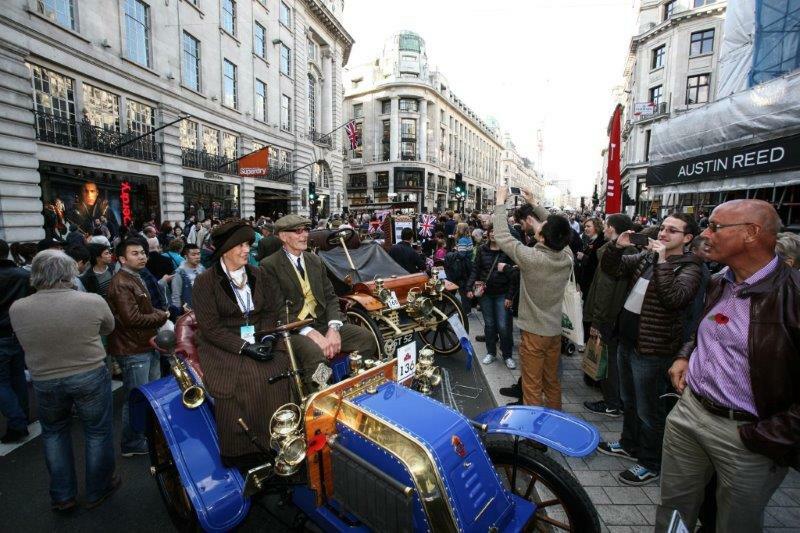 Celebrating the earliest days of motoring with the pre-1905 veteran cars on display as part of the prestigious EFG International Concours d’Elegance, a stunning array of present day and yester-year cars is an exciting opportunity to get a glimpse of what the future of motoring might hold. 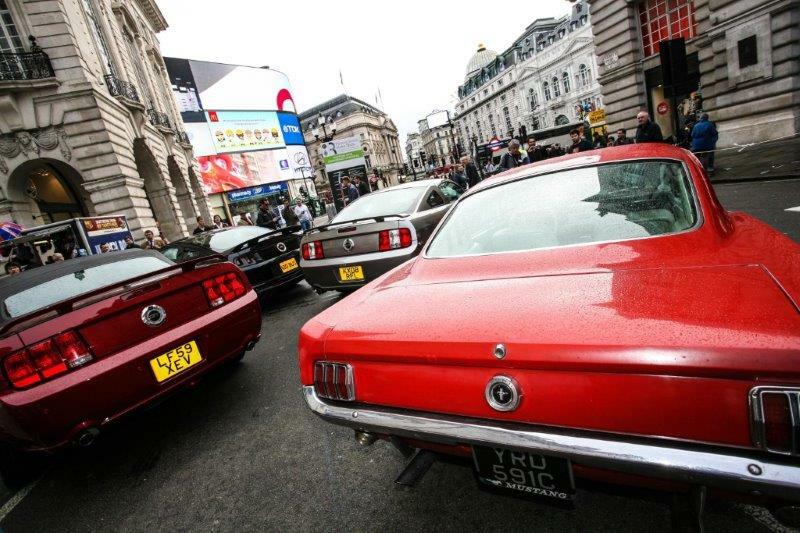 On the day of the Show, Regent Street will be closed to through traffic from Oxford Circus to Piccadilly Circus, providing a safe environment for visitors to enjoy this motoring extravaganza. “The Regent Street Motor Show is now established as a great day out for all the family, and is a real celebration of more than a century of our motoring history,” said Peter Foubister, Motoring Secretary of the Royal Automobile Club. The Show takes place from 10:30 until 16:00 on Saturday 31 October. 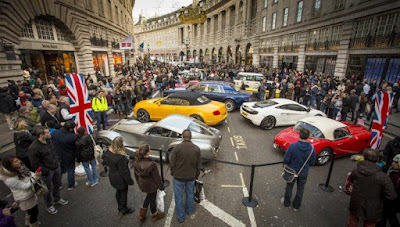 You can keep up-to-date on all the latest news on Facebook or on Twitter @RegentStreetMS and via the official website: regentstreetmotorshow.com. 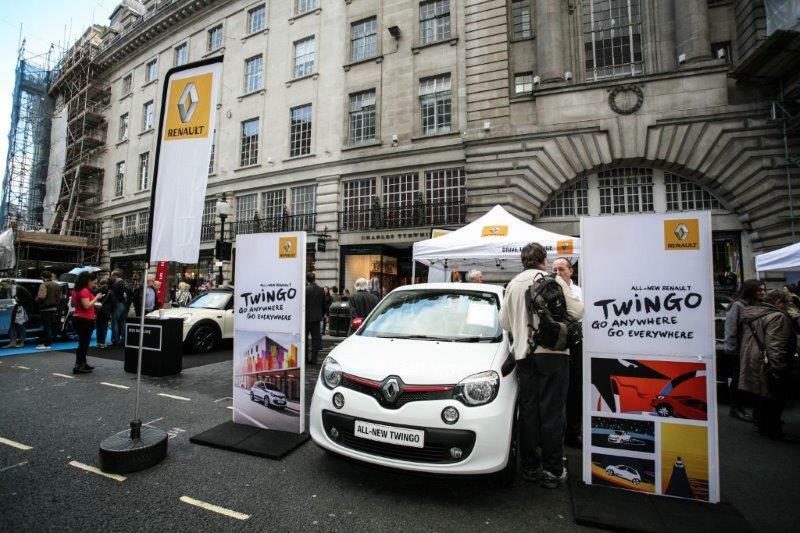 The Regent Street Motor Show is a unique free-to-view London motor show in one of the Capital’s most famous streets organised by Goose Live Events on behalf of the Regent Street Association and the Royal Automobile Club. The event first began in 2005 when the first Veteran Car Run International Concours was staged on Regent Street featuring the top 100 Veteran Cars from around the world, the day before the start of the London to Brighton Veteran Car Run. 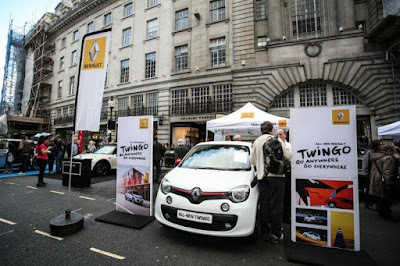 In 2010 this evolved into the Regent Street Motor Show incorporating 21st century vehicles. Today, it is the largest free-to-view motor show in the UK showcasing 125 years of motoring, embracing everything from the earliest 19th Century veterans to the 21st Century cars of the future.